To take care of your beautiful hair, or to make your hair beautiful, you don’t always have to go to the parlor and spend large sums of money on them. You can begin taking care of your hair at home too. All you have to do it is take a proper diet and apply appropriate topical products as required. 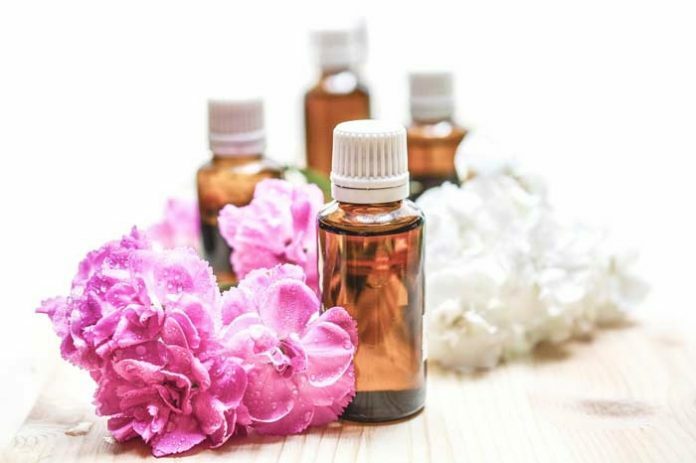 In addition, you can also take the benefits of various home remedies which are not only highly beneficial but cost-effective and free of side effects. However, you should take care in choosing appropriate remedy according to your skin and hair type. 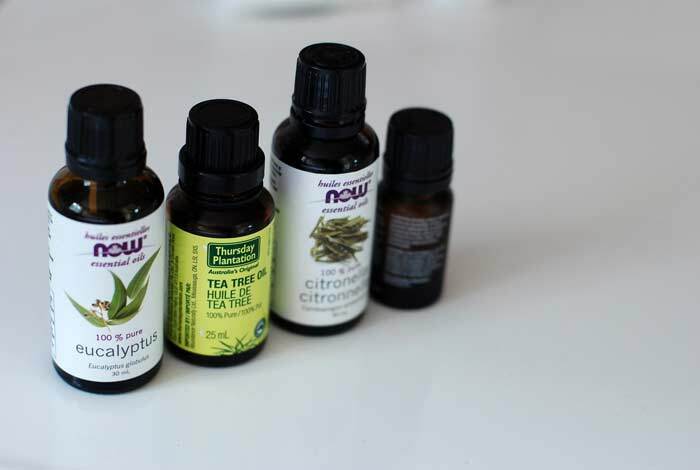 Tea tree oil is a natural anti-infective agent. It is particularly good for those who have lice in hair. Use the oil with shampoo and it will get rid of them for you. 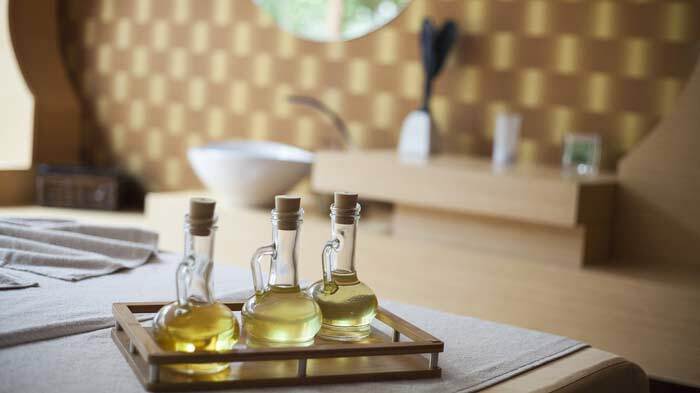 Tea tree oil is also useful in bacterial or fungal infections. You can always make shampoo of your own with some natural herbal products. Such homemade shampoo is chemical-free, thus, free of side-effects. Take amla1, reetha2 and shikakai3, soak them all in water overnight. Next day, boil the mixture until it turns soft and slimy. Cool the mixture and filter it. Your homemade shampoo is ready. Apply the shampoo on your hair and scalp for best results. In no time, you’ll have beautiful hair, just as you had always dreamed of. Everyone knows the benefits of chamomile tea in losing weight. However, did you know that chamomile is also an excellent hair conditioner. 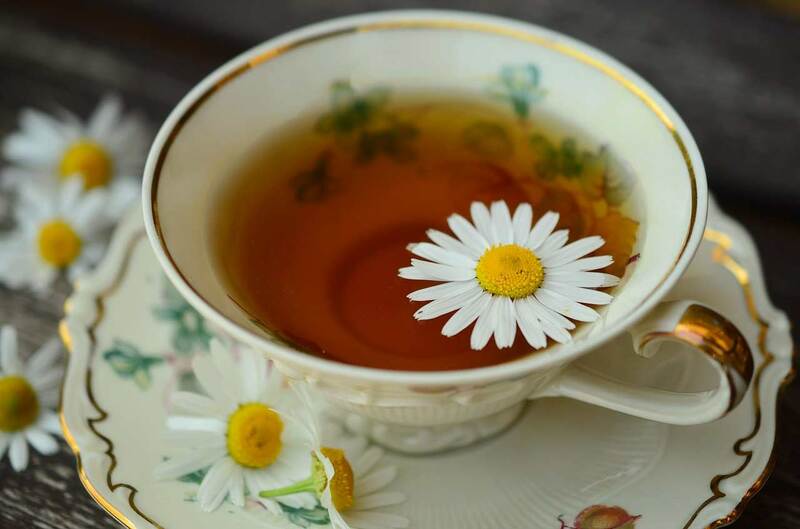 Chamomile tea bags can be used to treat hair fall. Boil five bags of chamomile tea in hot water. Cool the mixture down. Once cool, remove the tea bags and use the tea as a conditioner to rinse your hair after shampoo. The tea would nourish your hair follicles, giving you rejuvenated, beautiful hair. 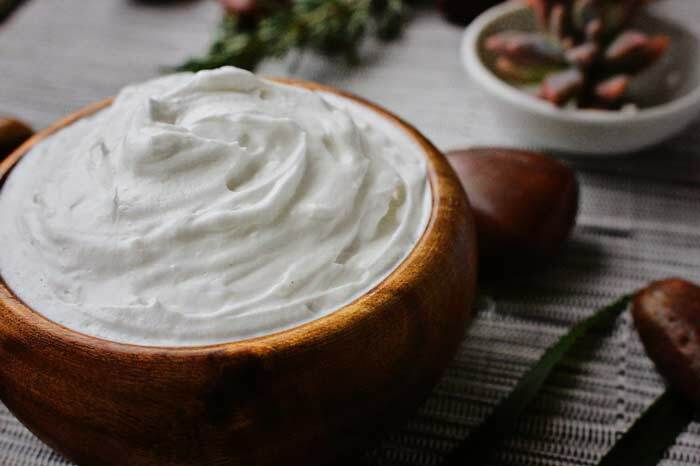 Mayonnaise is not only a delicious addition to your snacks, it can also work as a great conditioner. Take half a cup of mayonnaise and apply it on your hair. Cover your hair with shower cap or plastic bag. Leave them like that for 45-60 mins. Afterwards, shampoo your hair and adore the difference. Rose water is great choice to treat dry hair. Add some honey, olive oil and mashed papaya in rose water. Smear the pack on your hair, and leave them for an hour. Afterwards, shampoo them for nourished and moisturized beautiful hair. If you’re tired of your oily hair, use this remedy for treating them. 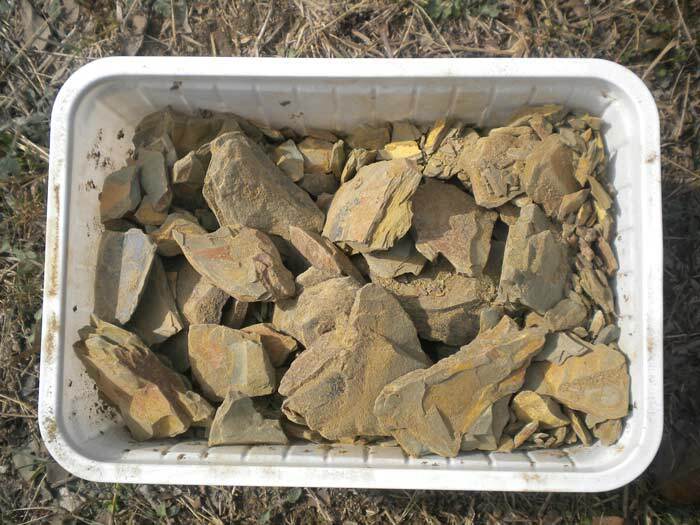 Mix multani mitti4 in reetha, amla, shikakai. Apply this pack on your hair. Leave them for forty minutes. Shampoo your hair afterwards. 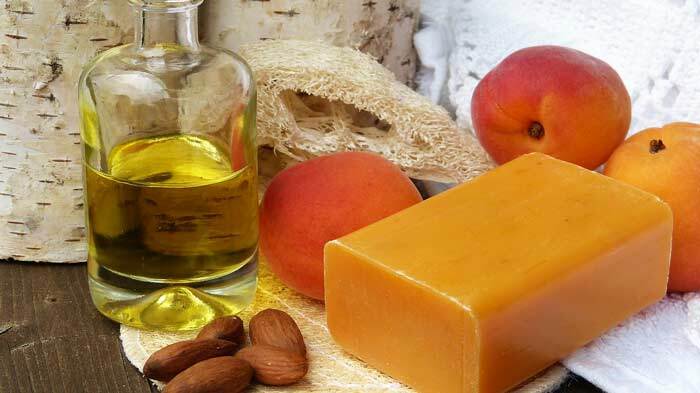 Almond oil is a well-known additive used in different hair oil, shampoos and other hair products. You can apply almond oil on your hair overnight, and shampoo them in morning. The oil adds luster and shine to your beautiful hair. It also smooths cuticles and nourish the hair making them more beautiful and healthy. Castor oil is great for treating hair fall. It helps in re-growing your hair and treating dry scalp problem and dandruff. Castor oil may be a little thick in consistency, so you can add coconut oil, almond oil or jojobo oil to it and apply on your hair once or twice a week in same way as you apply your hair oil. 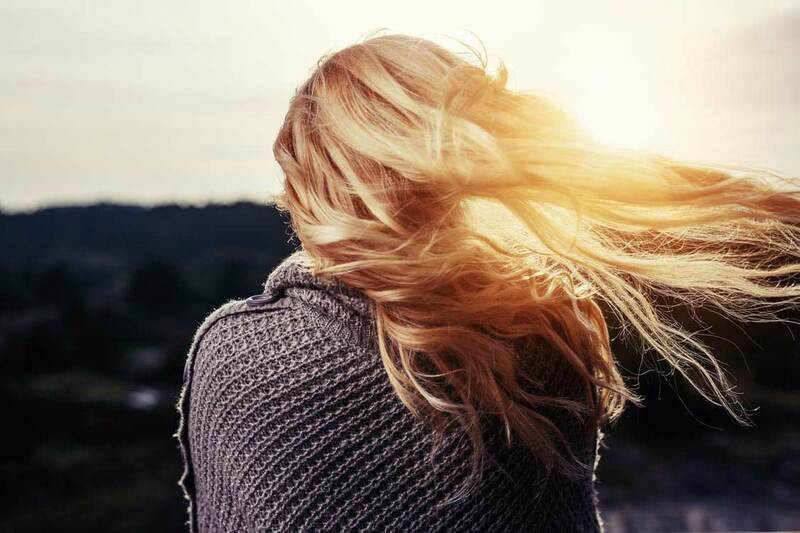 Well, some of us may have a very bad tendency to wrap the wet hair in a towel, without realizing what damage we may be inflicting to our precious hair. Wet hair is more vulnerable to hair fall. A towel wrap-around just makes the things worse by adding a burden, and twisting the already prone hair.